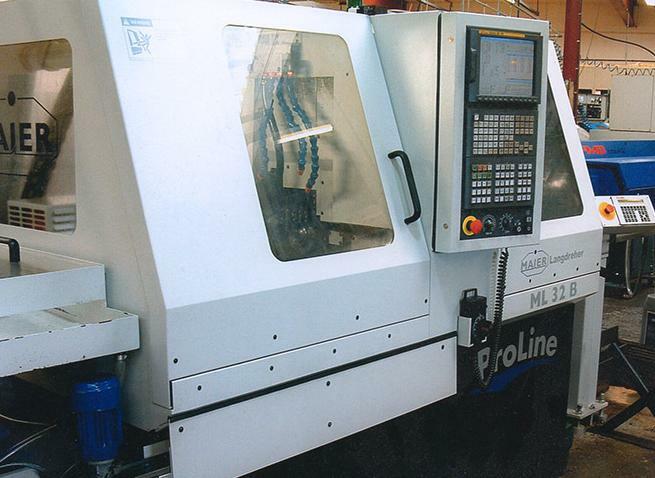 Nakamura-Tome AS200 Twin Spindle 5 axis Lathe, Live tooling Y axis. 65mm Diameter bar Capacity, Hydrafeed Bar Loader. 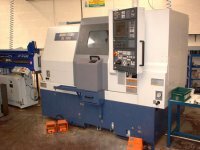 Mori-Seiki SL203 Twin Spindle Lathe, 65mm Diameter Bar capacity, Iemca Bar Loader. 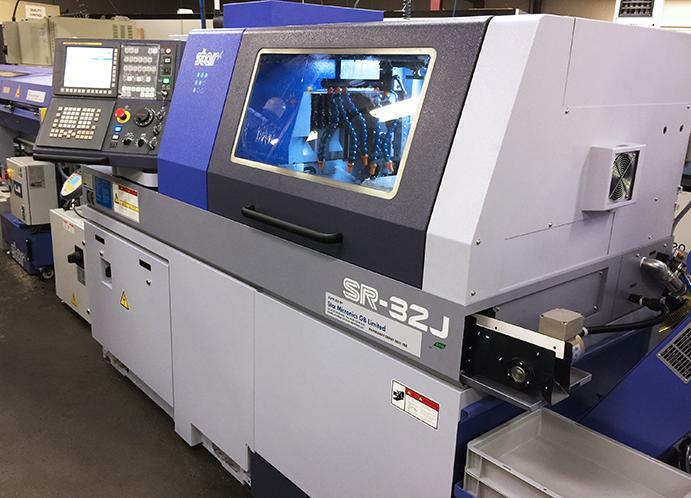 We have two SR20 J Sliding Headstock CNC lathes equipped with Fanuc NC 18i-TB control system. 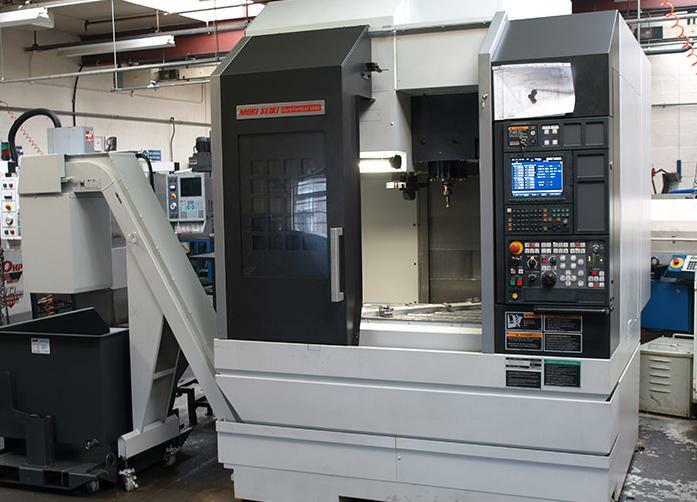 7 axis capability, fitted with main and sub-spindles to provide simultaneous machining operations, also power tooling fitted to enable high productivity and complex machining. Barfeed capacity 2-20mm diameter. 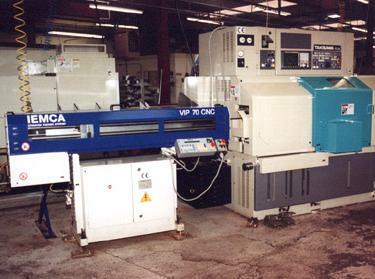 7-Axis machines with a 32mm diameter bar capacity, expandable to 35mm diameter stock bar. High pressure coolant and 35mm FMB Bar feeders. 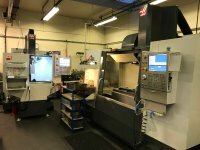 Maier 32B CNC Sliding Headstock Lathe Multi axis CNC Lathe to incorporate live tooling, milling and drilling ops on material up to 32mm diameter. 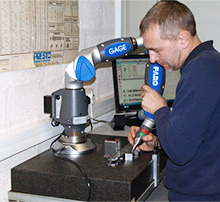 Inspection equipment fitted to employ the latest Statistical Program Control software.